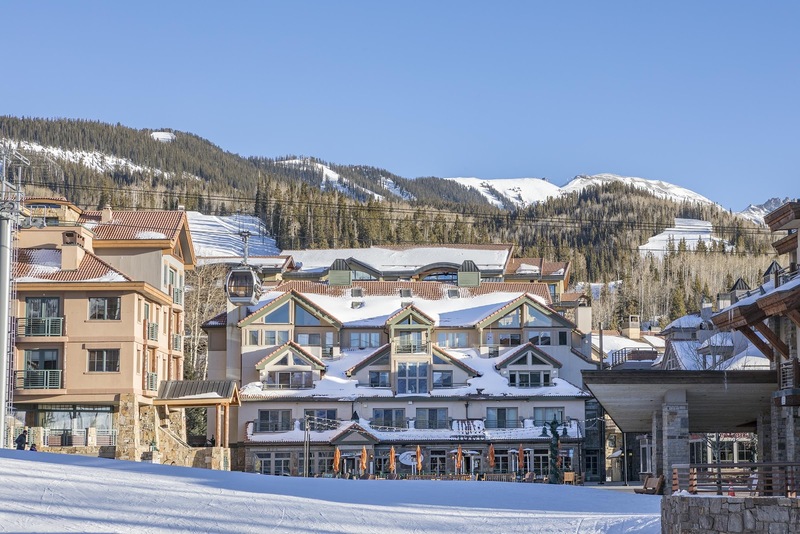 Mountain Village is perched above Telluride at 9,500 feet, with easy access to the Telluride Ski Resort and Uncompahgre National Forest. The Town of Mountain Village was founded in 1987 and includes approximately 2,100 acres of rolling aspen and spruce-covered mountainsides. Mountain Village is connected to the Town of Telluride via free one-of-a-kind gondola as well as the Ski Area. This European-style village tempts guests with the best of everything in the Telluride region. Homes in Mountain Village start around $1.7 million and go up to $11 million. The condo market is also very strong starting at $175,000 going to $5.6 million. Mountain Village offers a wide variety of lots to build your dream home on beginning at $200,000 all the way to $2 million.